Where to Find the Holiday Boat Parades in Orange County! - LET'S PLAY OC! 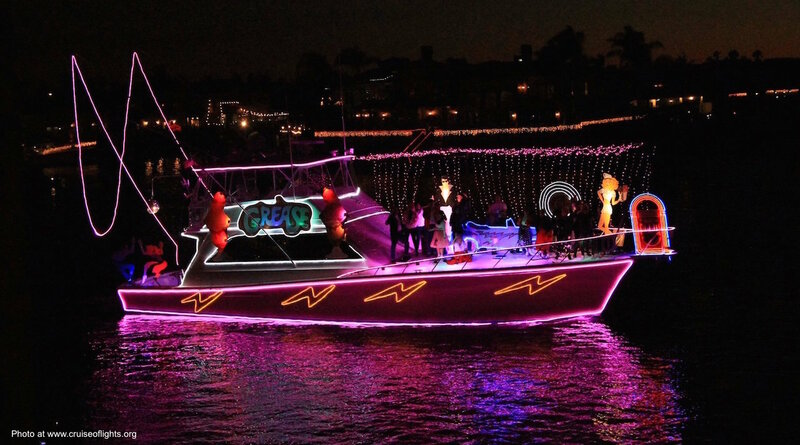 Here’s a fun holiday tradition that you can enjoy with your family and friends – Go see a holiday boat parade in Orange County! We try to do this every year. 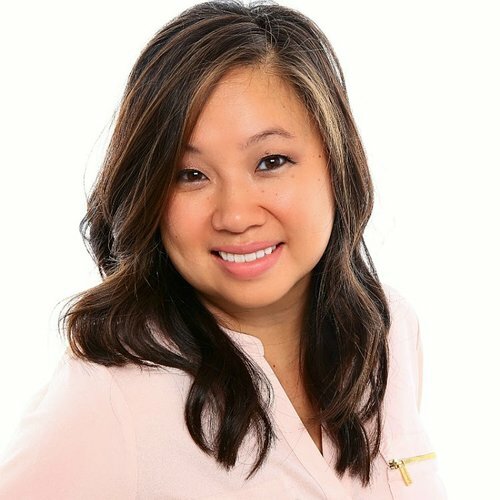 Since we are within close proximity to the beaches and harbors, we can select from several viewing spots along Dana Point Harbor, Huntington Harbor, or Newport Harbor. The parade can be enjoyed by land or by boat. We have done both, and they’re both great! Parade routes can be downloaded so you can plan your day accordingly. Some include minute-to-minute stops. As you can imagine some of the spots are busier than others. I personally like the quieter spots so we are not stuck in traffic unless we can get there early to find a good parking spot. However, this year Dana Point really surprised me with some sort of candy cane lane walkthrough from Dana Wharf to Mariner’s Village. More info below! The 43nd Annual Boat Parade of Lights will take place on December 8, 9, 15 and 16 and feature the theme “A Superhero Holiday.” Enjoy jolly activities with a superhero twist on select dates December 8-16 by the water’s edge. 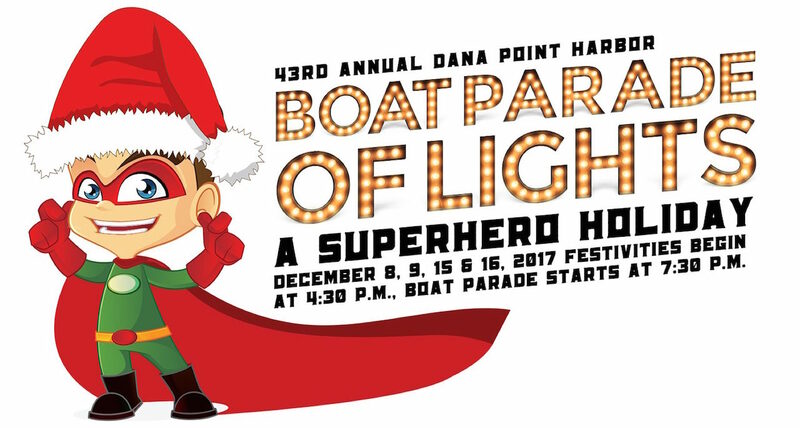 On each evening of the parade, OC Parks will host free family activities throughout Dana Point Harbor including games, crafts, photos and selfies with Santa, superhero encounters and live entertainment. Festivities begin at 4:30 pm and the Boat Parade starts at 7:30 pm. The young (and the young at heart) are encouraged to dress as their favorite superheroes during the Boat Parade. Everyday heroes, including first responders and military, will be collecting unwrapped toy donations for Operation Santa Claus under the corridor of lights at the pergola. Donations will also be accepted at businesses throughout the harbor. Dana Wharf Sportfishing offers boat rides on each night of the boat parade. Call and make your reservations at (949) 496-5794 or visit www.danawharf.com. Tickets are $29 for Adults/$19 for Children. Kids will be able to participate in the judging of the Dana Wharf Kid’s Cup Trophy. Family-Fun Festivities * 4:30 – 7:30 p.m. Restaurants & Shops Area Boat Parade * 7:30 p.m.
Water’s Edge Trolley Service * 3:30 – 10:30 p.m.
Bring your cameras and snap a selfie with Santa – FREE! 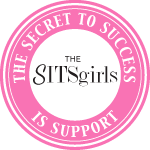 Friday & Saturday * Dec. 8, 9, 15 & 16 * 4:30 – 7:30 p.m. Parking is available at Doheny State Beach for $3 per hour. Free Trolleys will be running from 3:30-10:30 pm and will be dropping off and picking up along Dana Point Harbor Drive at Doheny State Beach, The Visitor’s Center, Ocean Institute, Baby Beach, Island Way, Retail Area and back to Doheny. Rides launch from Dana Wharf Sportfishing. For more information on the evening’s festivities, please visit DanaPointHarbor.com. It’s their 55th year! 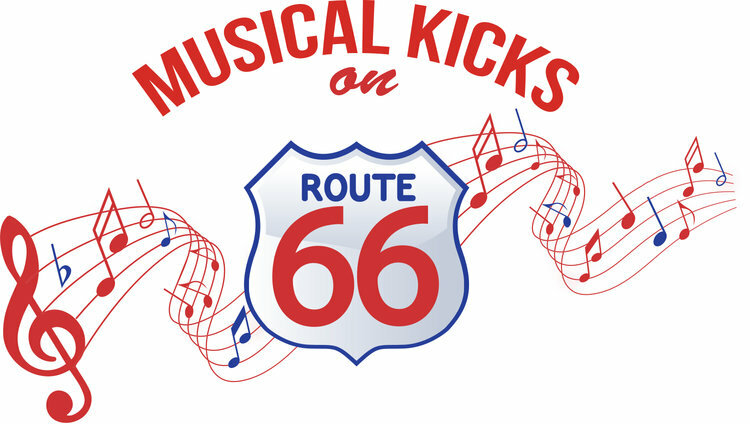 This year’s theme is “Musical Kicks on Route 66”. The Cruise of Lights is the Philharmonic Society of Orange County’s biggest fundraiser of the year to provide music education for the Orange County school children. Over 1,500 presentations are offered by professional musicians and trained docents at no charge to all public and private schools in the county. The Boat Parade is a ‘thank you’ to the homeowners of Huntington Harbour for decorating their homes in anticipation of the Cruise of Lights. 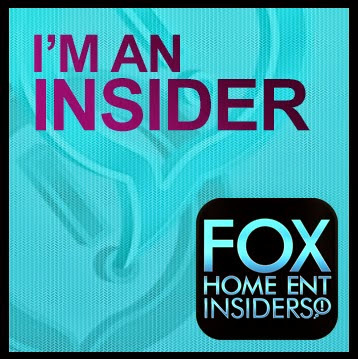 Narrated boat tours are available. See thousands of lights on boats, decks, docks, and homes. Please check their website for more details. 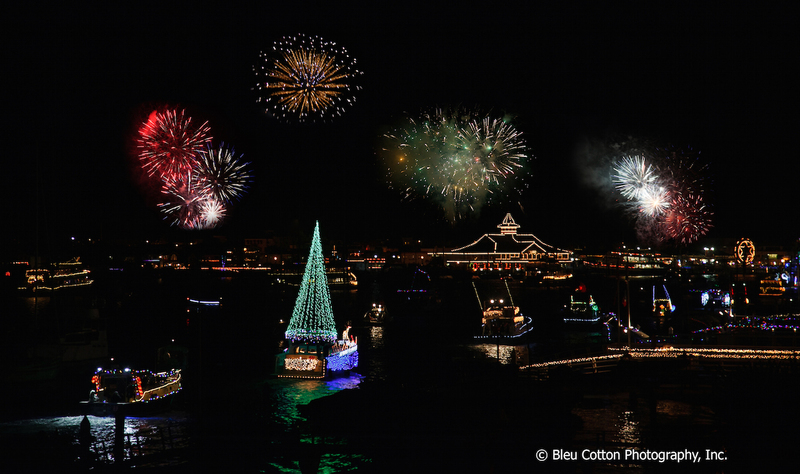 As Newport Beach’s Christmas Card to the world, the Newport Beach Christmas Boat Parade will turn the harbor into a sparkling wonderland for five consecutive nights, beginning Wednesday, December 13 and ending Sunday, December 17, 2017. The parade starts off at the tip of Lido Isle at 6:30 pm and finishes at the same site at approximately 9:00 pm each evening. 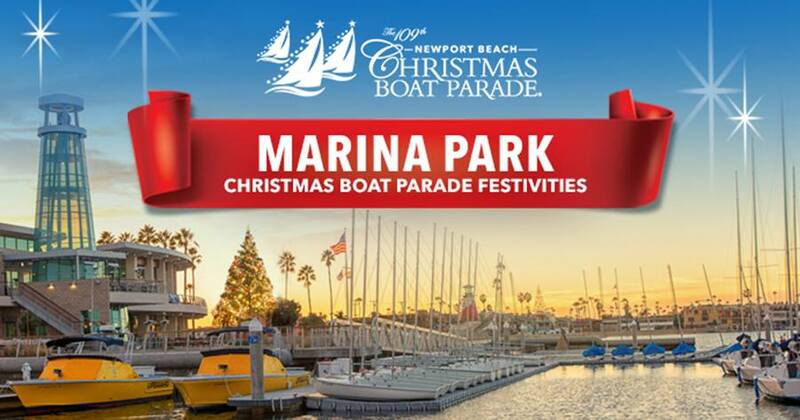 Beautiful multi-million dollar yachts, kayaks, canoes and other small boats will light up the harbor as a dazzling array of holiday lights and music fill the air at the Newport Beach Christmas Boat Parade. Many of the boats will be richly decorated with animated Christmas scenes accompanied by music and costumed carolers. Some boat owners in the past have spent over $50,000 to decorate their vessels for the event. The Christmas floats will wind their way some 14 miles around the harbor to give viewers in restaurants, yacht clubs, on public beaches, and in private homes an incredible sight that has delighted millions of people for a century. Beautifully decorated bayside homes and businesses surrounding the harbor go “all out” with their own holiday spirit, featuring everything from roof-top animated scenes to dancing Christmas trees. 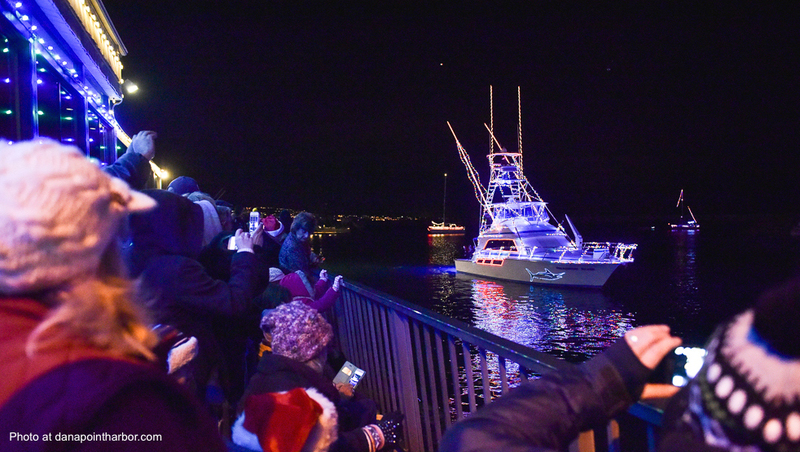 With its own judged categories and prizes awarded, the “Ring of Lights” has become as celebrated as the boat parade itself. Locals and visitors alike can enjoy the spectacle from a variety of public viewing locations including numerous waterfront restaurants and the new 10.5-acre Marina Park. The park will be a fantastic location for families to watch the parade, especially on opening night with festivities that include an appearance by the Charger Girls (5-6 p.m.), a Los Angeles Charger football toss area, photo opportunities with Rudolf the Red-Nosed Reindeer and Frosty the Snowman, a performance by Orange County School of the Art’s Performance Ambassadors MONTAGE!, caricature artists, face painters and a variety of food vendors. The parade should pass Marina Park just after 6:45 p.m. each evening and on opening and closing nights, spectators will have an ample view of the fireworks from the park. New Onyx Youth Magnet Mask from Korea! Discovery Cube’s WINTER WONDERFEST Ticket Giveaway!